Power Star Pawan Kalyan is taking his time for the remake of Oh My God. He has not joined the set of Gopala Gopala yet. According to rumours, Pawan is taking his role seriously and he is spending time with his team to get his look and dialogues right. Meanwhile, the film is being shot on Venkatesh and the rest of the team. 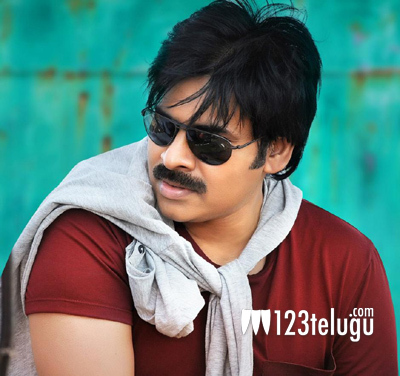 Pawan is going to join the unit at a later date. The film is being planned for a October launch. Kishore Pardhasani is the director of the film and Anoop Rubens is composing the music. Sharath Marar and Suresh Babu are producing this movie jointly.